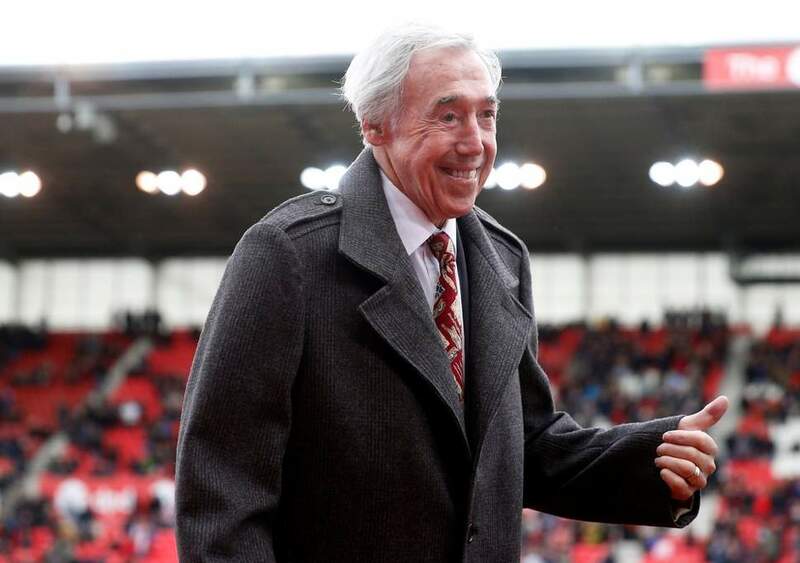 England’s World Cup-winning goalkeeper Gordon Banks has died at the age of 81, his former club Stoke have announced. The news was revealed in a statement from the Banks family on the club’s official website. It said: “It is with great sadness that we announce that Gordon passed away peacefully overnight. Banks will be remembered throughout the football world as one of the best – some will say the very best – goalkeeper the sport has ever produced. 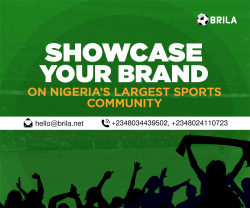 Banks was named FWA Footballer of the Year in 1972, and was named FIFA Goalkeeper of the Year on six occasions. He joined Chesterfield in March 1953, and played for their youth team in the 1956FA Youth Cupfinal. He made his first team debut in November 1958, and was sold to Leicester City for £7,000 in July 1959. He played in four cup finals for the club, as they were beaten in the1961and1963FA Cup finals, before winning the League Cupin1964and finishing as finalists in1965. During this time he established himself as England’s number one goalkeeper, and played every game of the nation’s 1966 World Cup victory.